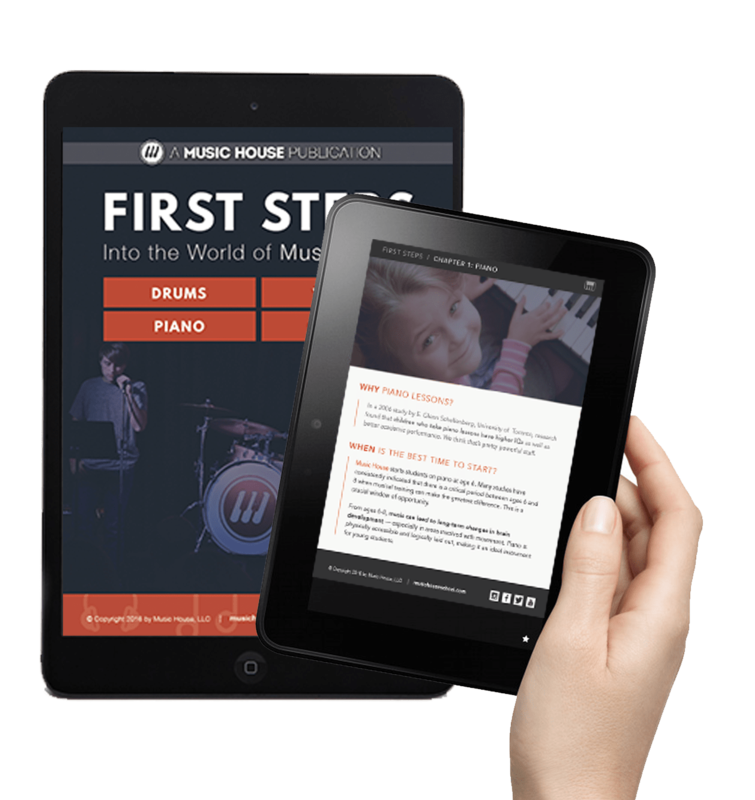 The Music House piano curriculum, designed for absolute beginners through intermediate and advanced players, does more than build strong foundations in technique, theory, and musicality. It establishes an exciting, social connection to music and learning that lasts a lifetime. 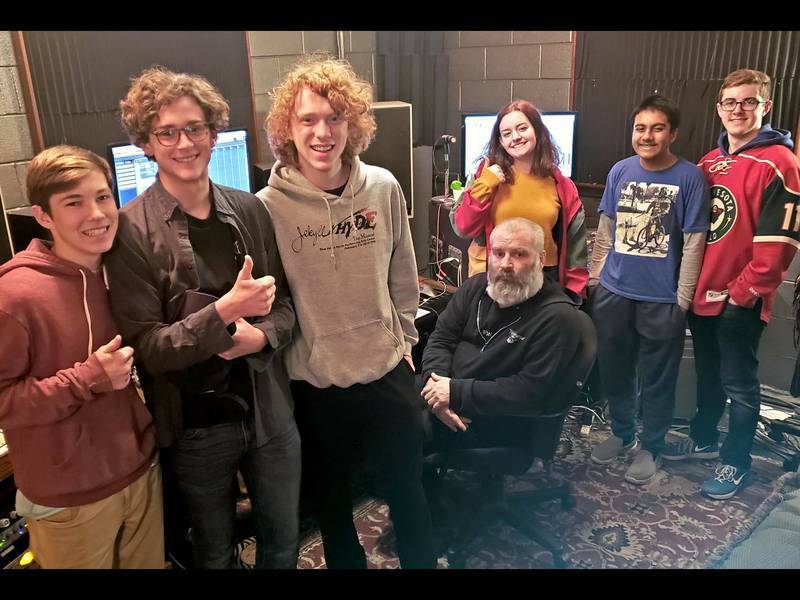 In a state-of-the-art piano lab, students sit at their own keyboards and shift between working independently with instructor support and collaborating with the group, playing songs, and improvising. Learning to play piano within a social environment is the core of the Music House Method. 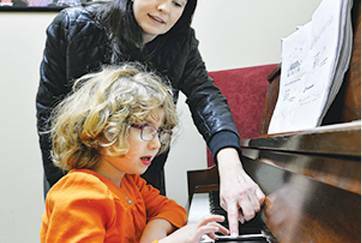 We like our students to experience something much broader than a one-on-one piano lesson. Our approach is open, understanding, and imaginative. 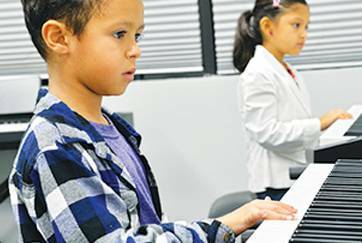 Our piano teachers create nurturing classrooms, build caring relationships with families, and welcome budding pianists into the musical experience. Our classes, rehearsals, jams, and performances teach our students and families to live musical lives. Come participate in that magic! Learn more here. 6–8 years old? Sign up for Piano Foundations 1 for some hands-on learning. 9-adult? Try out our Popular Piano class! 4–5 years old? Enroll your child in Music PlayHouse, an engaging program that introduces kiddos to rhythm, melody, and movement. Not a beginner or ready to make the switch from private piano lessons to group piano classes? Submit the form below or call us at 913.562.4112. 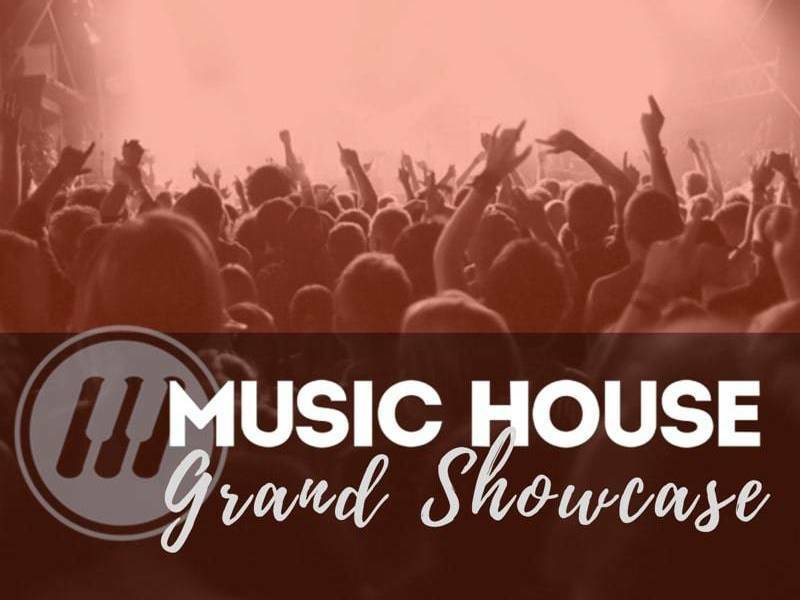 Why a Music House Piano Class? Students learn to think like musicians, not just pianists. Listening skills evolve as deep connections to rhythm and melody emerge.